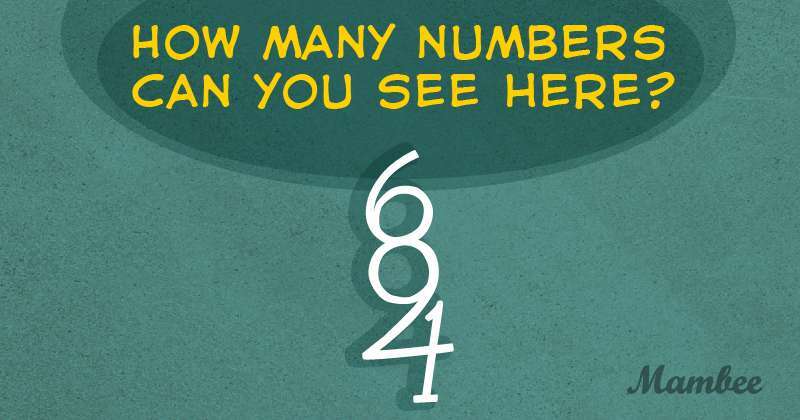 Mind Puzzle: How Many Numbers Are There In The Picture? 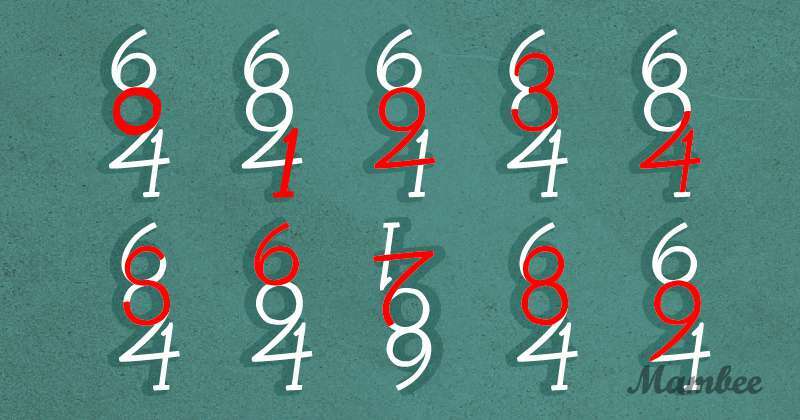 Math puzzles are perfect tools to train the brain and keep it sharp for years. This one, in particular, involves creative thinking and an ability to focus. How fast can you handle it? Look at the picture. There are some numbers hidden in it. How many can you find? Hint: There are more than 6 of them. 1. Take a walk outside and take a few breaths of fresh air because that will enrich your body with oxygen. 2. Do a quick workout that may only include 10 pushups and 10 squats. 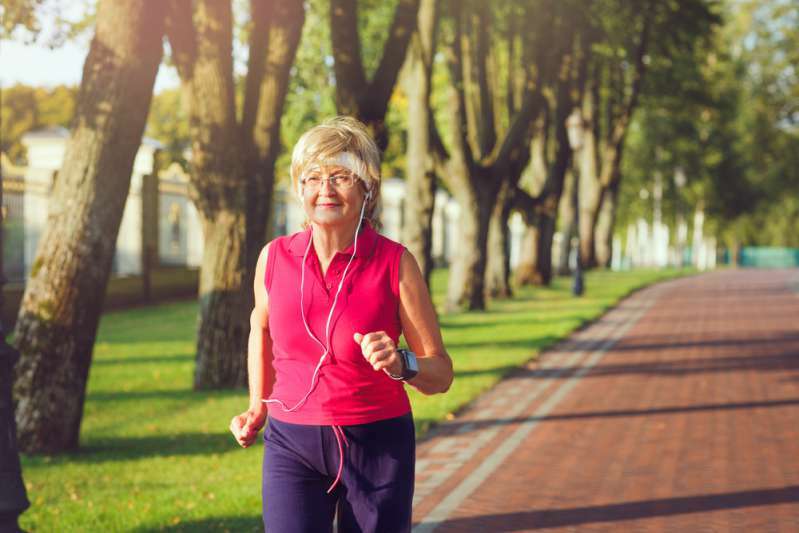 Even a few minutes of exercise can make you feel refreshed. 3. 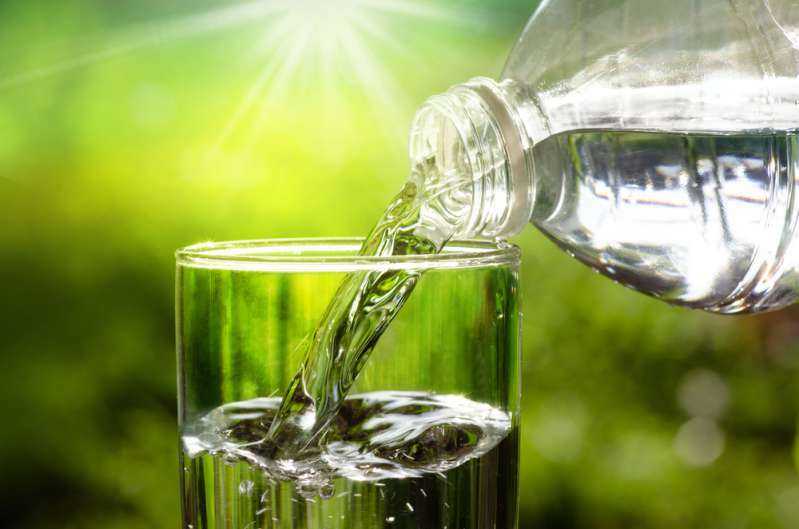 Have a glass of water – keeping yourself hydrated properly will help boost brain performance. Have you done that all? Have you found the answer to the math puzzle? There are 10 numbers hidden in the picture, from 0 to 9. How much time did it take you to spot all of them?